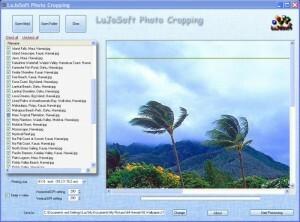 Crop your images with this utility. Crop WMV files with ease. 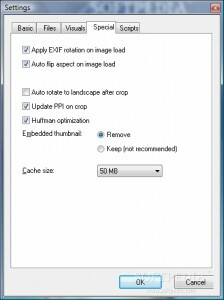 Crop VOB files with ease. 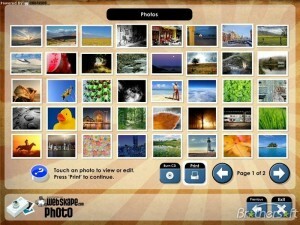 Crop your MPEG files with ease. 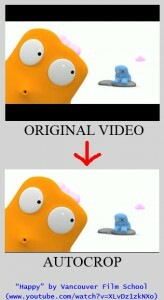 Crop MP4 files with ease. 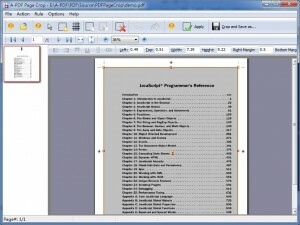 Crop your 3GP files with this tool. 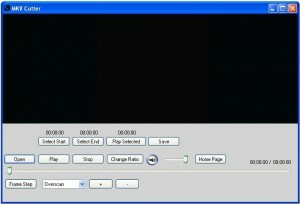 Cut your MOV files with this application. 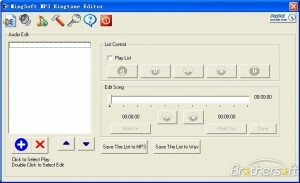 Cut MKV files with ease. 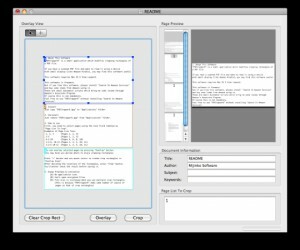 A command line utility to remove white space around PDF documents. 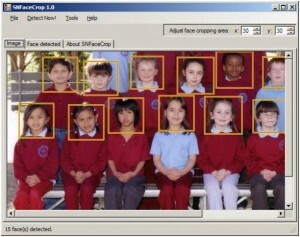 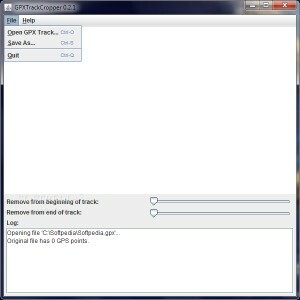 A program for cropping GPX track files.